The National Population Council (NPC) in collaboration with the Ministry of Planning, National Development Planning Commission (NDPC) and the United Nations Population Fund (UNFPA) organised an inception meeting at the NDPC’s conference room on 21st March 2018. The meeting was organised to facilitate the development of the Ghana country report on the Addis Ababa Declaration on Population and Development AADPD+5. The country report is a review of the implementation of the Addis Ababa Declaration on Population and Development. It identifies gaps and challenges to advance advocacy and policy change to facilitate achievement of national objectives and priorities. 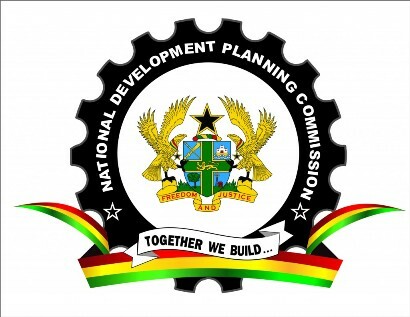 In attendance were representatives from relevant government institutions including the Bank of Ghana, Centre for Human Rights and Administrative Justice, Ministries, Department and Agencies (MDAs), Non-Governmental Organizations (NGOs) and Civil Society Organizations (CSOs) Mr Isaac Bonso Frempong (NDPC) chaired the meeting. The National Population Council made a presentation on the AADPD +5 review process. The presentation highlighted the progress from the 1994 ICPD PoA to the AADPD, the outline for the country review and the timelines for the process. The Director Policy, Planning and Programmes in her presentation gave some background information to AADPD+5 and ICPD+25. She mentioned that there have been a 5-year review to assess the ICPD PoA after Cairo to address emerging issues as well as implementation challenges. She explained that the AADPD has seven key pillars and 88 commitments. The Pillars are Dignity and Equality, Health, Place and Mobility, Governance, Data and Statistics, International Partnership, Implementation. She, however, stressed that with regard to the country review, the focus is on the first 6 pillars. The consultants together with participants later developed a workplan for the review.